At Microsoft's annual shareholders meeting on Wednesday, CEO Steve Ballmer conceded that the company was late to the tablet market now dominated by Apple's iPad, but suggested the software giant would have led the shift to portable devices if it entered the computer hardware business earlier. Ballmer said the combination of Microsoft's newest Windows 8 operating system and the company's first in-house designed and built computer, a tablet dubbed Surface, is creating a "seam" between software and hardware, reports The Wall Street Journal. The strategy of creating both a device and the software running it is new ground for the Redmond, Wash.-based company, something that Ballmer said maybe [Microsoft] should have done sooner. Sometimes getting the innovation right across the seam between hardware and software is difficult unless you do both of them, he said. Apple is well-versed in the synergy between hardware and software, as evidenced by the hugely successful iOS device lineup that includes the iPhone and iPad. 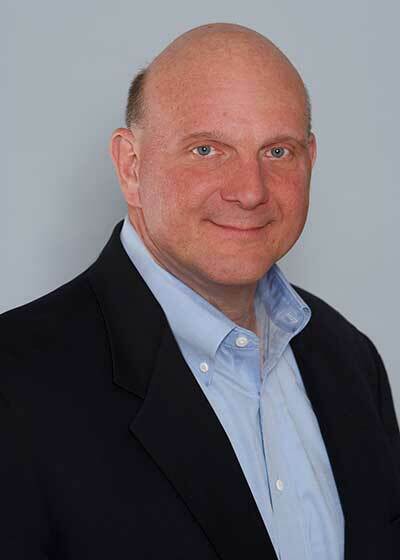 At the meeting, a shareholder asked Ballmer why Microsoft didn't capitalize on a number of concept "tablet PCs" former CEO Bill Gates lauded as the "future of computing" in 2001. While Gates likely envisioned a tablet powered by a full-fledged version of Windows, Microsoft's new Surface RT makes some concessions by running a stripped-down version of the operating system tailored to the ARM platform. 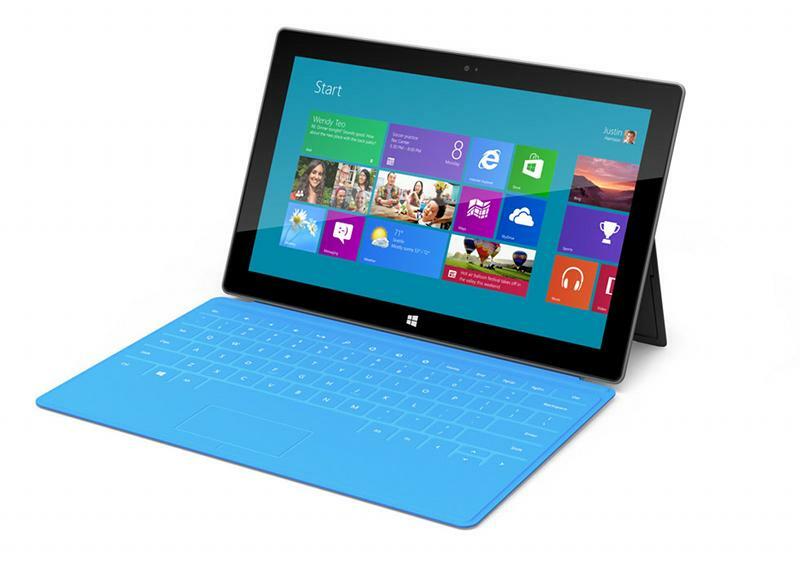 A "Pro" version of the Surface is expected to arrive soon and will run the full version of Windows 8, though it remains to be seen how the "all-in-one" OS will translate to a portable device. Unlike legacy versions of Windows, the new flagship is built to run on both desktops and tablets, however some reviews have found the "Modern UI" to be somewhat confusing. Speaking to Microsoft's plans to innovate in the "seam" between hardware and software, the chief executive's position remains somewhat nebulous. "And from a hardware-software perspective, we are really pushing forward aggressively on that boundary," Ballmer said, seemingly contradicting his earlier statement, What we say now is there is no boundary between hardware and software." With a number of Windows 8 products already available ahead of the holiday season, Ballmer sees a bright future for the operating system and hinted that Microsoft's hardware initiative is also starting to take shape. I feel pretty good our level of innovations would stack up against anybody, he said.